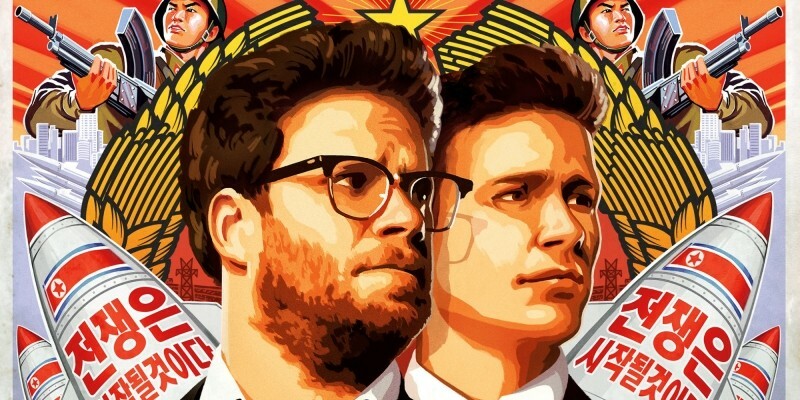 Sony Pictures Entertainment has pulled the release of its upcoming film, The Interview, after reportedly confirming that the North Korean government was behind the recent hack attack that brought the company to a standstill. Sony’s decision also came after the country’s top five theater chains, including Regal Entertainment, AMC Entertainment, Cinemark, Carmike Cinemas, and Cineplex Entertainment, decided not to play the film following the hackers' threat of attacking movie theaters showing it. "Sony Pictures has no further release plans for the film," the company said in a statement. Earlier, the officials reportedly said that although the cyber attack originated outside North Korea, they have ample reasons to believe that those responsible for it were acting at the behest of Pyongyang. According to a Washington Post report, investigators’ claim about the involvement of North Korea is based on the finding that the malware used in the Sony hack is similar to malware the rogue nuclear state used in cyber attacks against South Korean banks in recent years. In addition, the report also noted that some of the malware was written using the Korean language. The Wall Street Journal said that people behind the cyber attack are suspected to be part of the North Korean government hacking team known as Unit 121 in the General Bureau of Reconnaissance -- the same team that’s previously been linked to cyberattacks against targets in South Korea. In order to fake the apparent origin of their attacks, the hackers routed the traffic through computers in as many as seven countries, including the United States, Thailand, and Bolivia. Although the US government has remained tight lipped on the matter until now, UsaToday is reporting that the Obama administration could come up with an official announcement today. For those unaware, The Interview, which features James Franco and Seth Rogen, is a comedy movie about two journalists who are sent to North Korea to assassinate leader Kim Jong Un. It was scheduled for a December 25 release.